Utah has propelled itself into the top 10 states in the nation for the amount of per-capita building space designed and built as "green." There were 31 LEED-certified projects in Utah for 2015, the designation that stands for Leadership in Energy and Environmental Design. 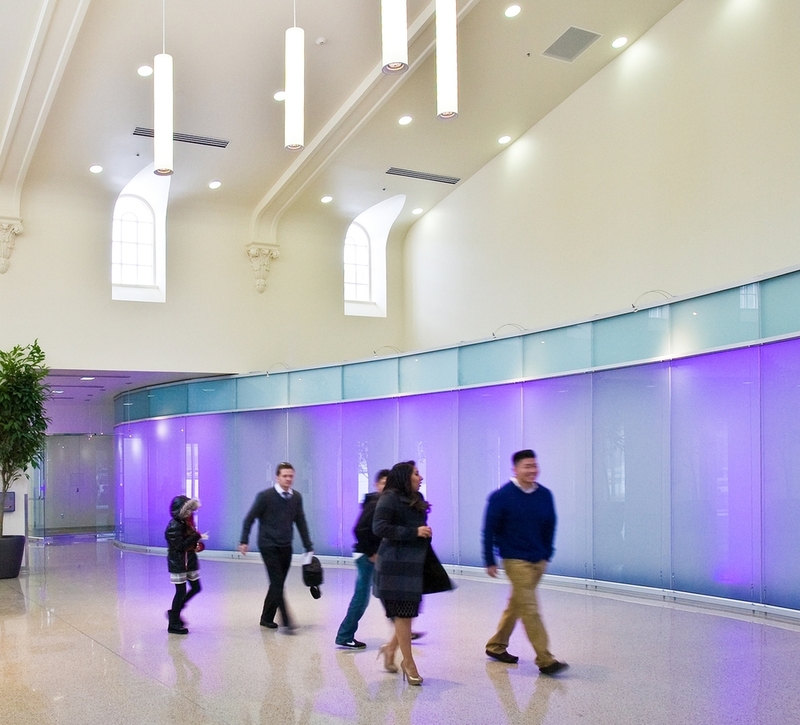 Salt Lake City Public Safety Building was showcased in NZB Magazine as a Net Zero Building. Click here to view the magazine, pages 8-13.